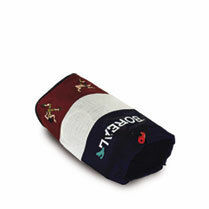 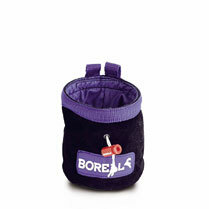 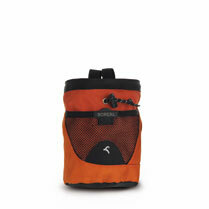 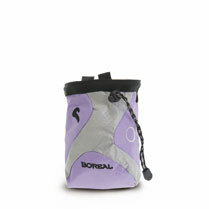 A selection of high quality climbing and bouldering items. 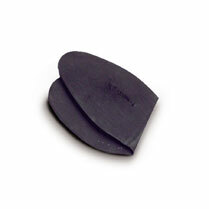 When you are slapping for a marginal edge on the crux of your project, you don’t want to be worrying about your landing. 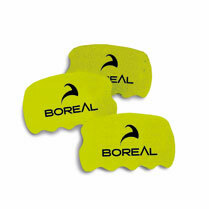 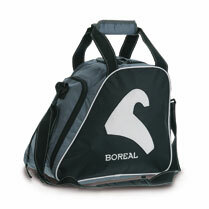 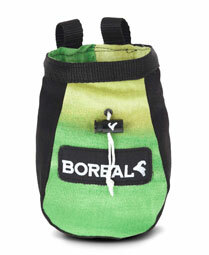 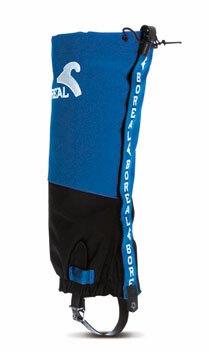 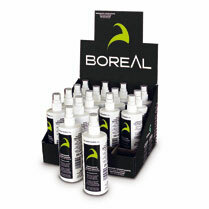 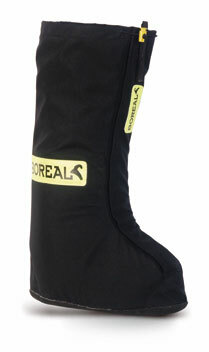 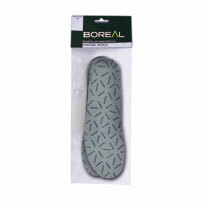 With the Boreal Crash Pad, you won’t need to. 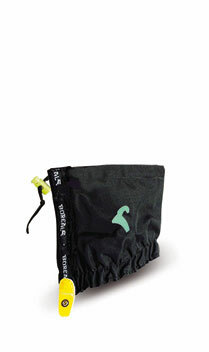 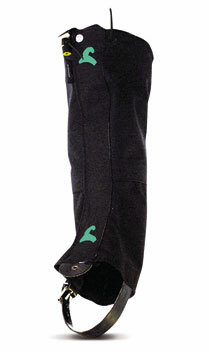 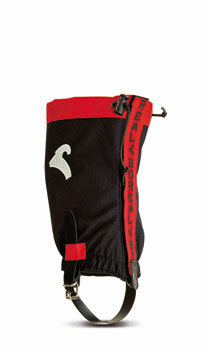 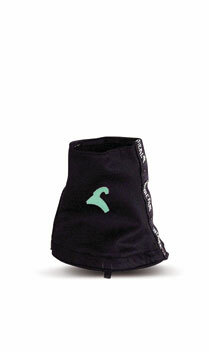 Added protection from water, mud or dust. 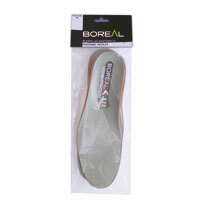 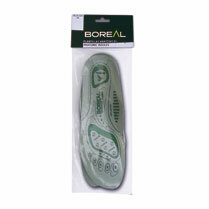 To keep your footwear in good condition.